Breaking News: Shooting | Both 16 yr old Saurabh Chaudhary & Abhishek Verma storm into Final of 10m Air Pistol; Finished 1st & 6th respectively in Qualification. Virdhawal Khade's National record time of 22.43 seconds in winning his heats helps him make it to the 50m freestyle swimming final. #AsianGames2018 He rewrote his record from 22.55 set nine years ago in the Asian Age Group Championships in Tokyo! 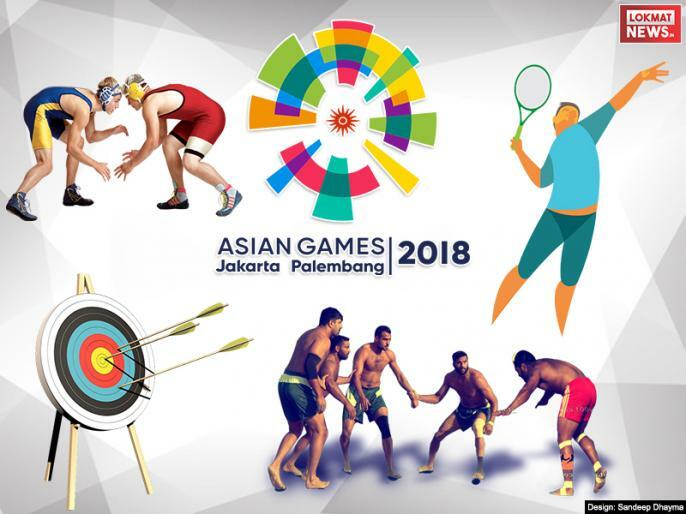 Asian Games 3rd Day Live Updates: In the 18th Asian Games going on in Jakarta and Peleberg of Indonesia, Indian players are performing well and won two gold medals India.